Createspace Independent Publishing Platform, 9781544158204, 116pp. The Civil War still rages, shifters and vampires are commonplace, and Calista Nichols is just trying to get her family by. When her sister discovers a cure for the shifters and vampires, she's kidnapped by a Rebel faction. Calista has no choice but to accept the local Alpha's help in getting her back. 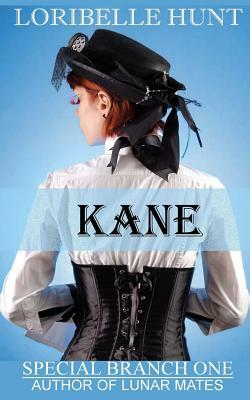 But Kane Dupree has much more in mind than just helping out his lover. He has to reveal the secrets of his past and convince her to accept him as her mate. Can she take her place in his world? Or will his secrets drive them further apart?